Already available for Facebook users on mobile support, application Facebook Messenger will replace the module integrated messaging to Facebook. To discuss with your contacts on the social network, it will go through the dedicated application. 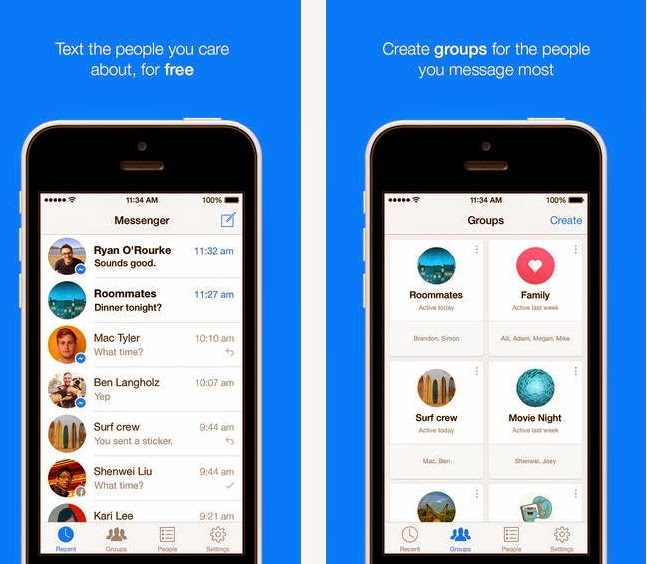 Messages will ultimately only available on the Messenger application. A change that involves the use of two parallel applications. In February, Facebook had acquired Whatsapp for $ 19 billion. 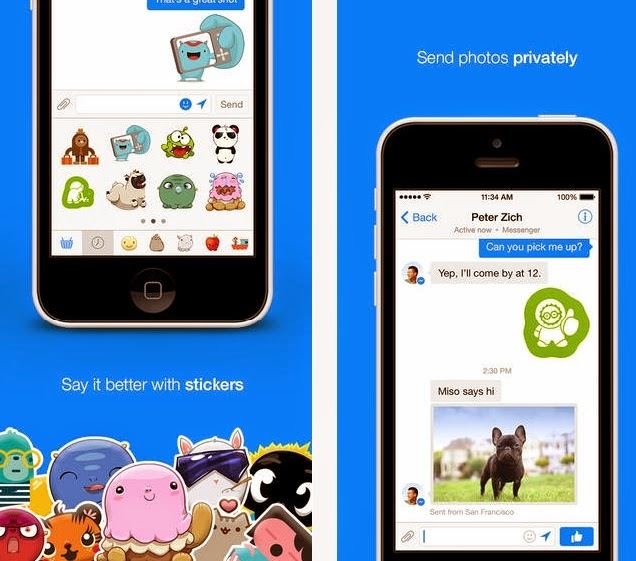 Already available on Android, iOS and Windows Phone, Facebook Messenger application is dedicated to the discussion with your contacts on the social network. Features are more extensive than the built-in Facebook application module. In addition to discussions with his contacts, the application proposes the creation of discussion groups, sending files (images, voice ...) and specific notifications.